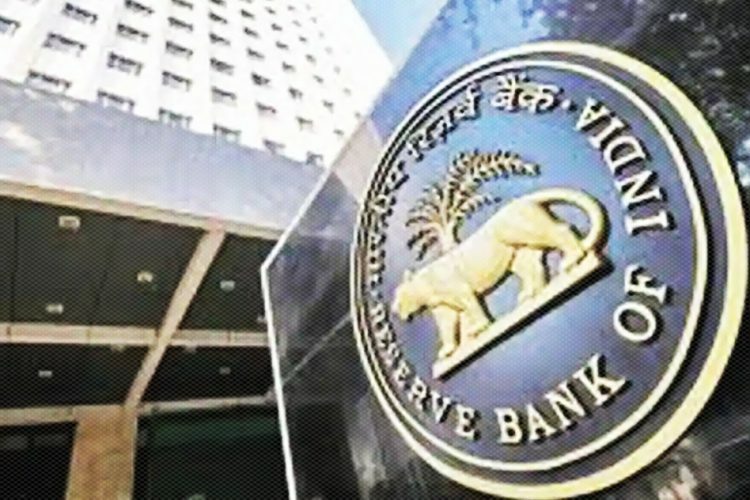 The watchdog of transparency, Central Information Commission (CIC) has severly reprimanded the Reserve Bank of India (RBI) for its “anti-RTI (Right to Information) policy”. The commission has directed the RBI and PMO’s office to disclose the list of wilful loan defaulters and former RBI governor Raghuram Rajan’s letter on bad loans. According to The Indian Express, the CIC in its 66-page letter has pulled both RBI and PMO. 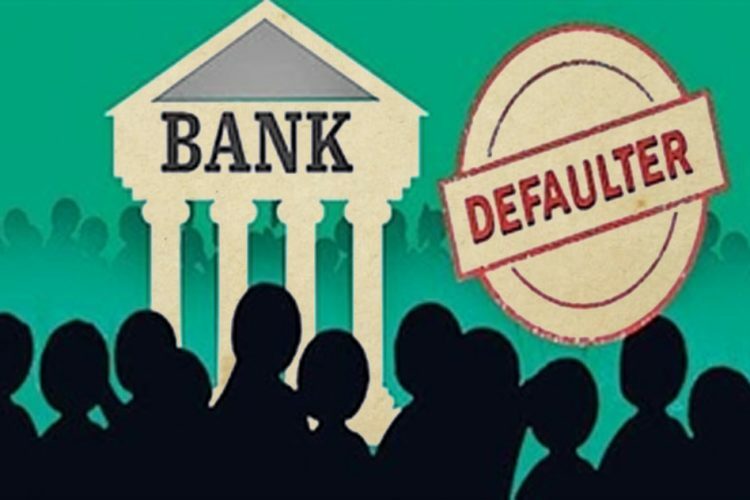 It has asked the banking regulator to disclose the list of wilful defaulters in 45 days, as it was ordered by the Supreme Court in 2015 judgement. CIC Commissioner, Sridhar Acharyulu calling the RBI acts as “not legal and unfortunate” said that if there was any objection in disclosing the defaulter’s list, then the PMO should have pleaded such provision and justify their denial. Acharyulu also talked about the farmer suicide to the RBI. 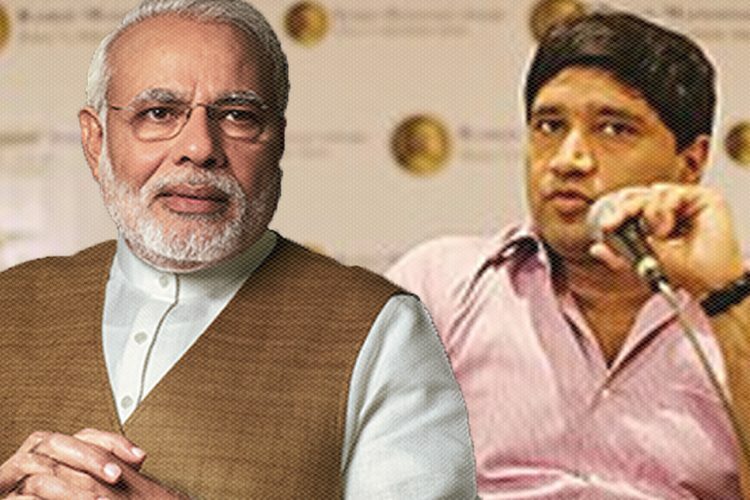 He said, “When farmers die of shame for recovering a small loan by banks while writing off lakhs of crores of rupees to clean their balance sheets, why banks think that it is their legitimate duty not to shame willful defaulters by exposing their names?” Acharyulu termed it an absurd and irresponsible argument, claiming that it is an anti-farmer and pro-rich bias of bankers. The order came in the wake of the hearing a plea of Sandeep Singh who had sought details of bank loan defaulters, as reported by The Economic Times. On November 4, CIC had issued a show- cause notice to the RBI Governor Urjit Patel. The notice was issued to Patel for “dishonouring” the Supreme Court’s judgment that has asked RBI to disclose defaulters name with bad loans. The notice reads, “The commission feels that there is no match between what RBI governor and deputy governor say and their website regarding their RTI policy.” Pulling the RBI governor, CIC also asked Patel, why he should not be imposed with a maximum penalty for “dishonouring” the court’s verdict. 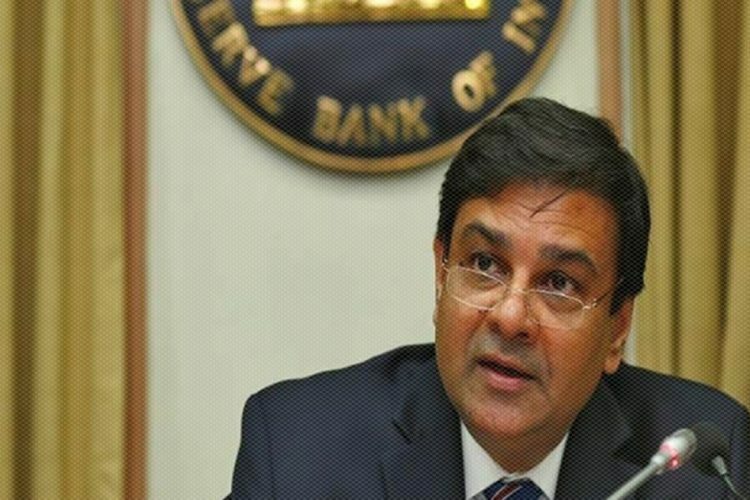 The information commission also gave ten-day relief to the RBI and had asked them to give a response of the Show-cause notice before November 16. The CIC said, “It is duty bound to comply with the provisions of the RTI Act and disclose the information sought by the respondents herein. 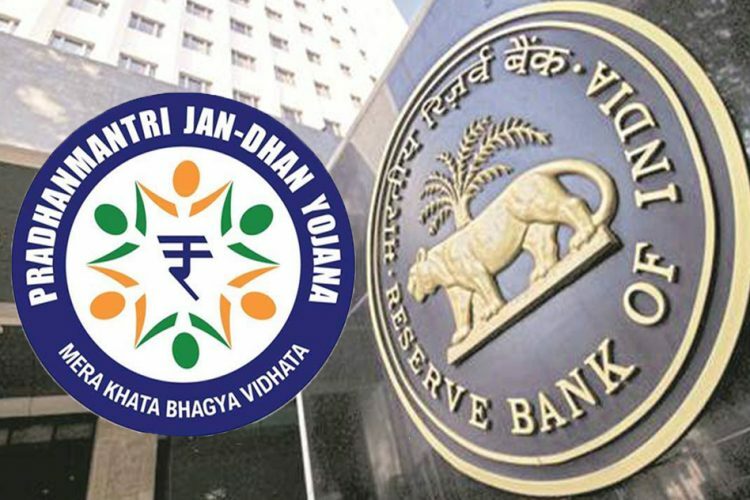 The baseless and unsubstantiated argument of the RBI that the disclosure would hurt the economic interest of the country is totally misconceived,” reported Business Today. Moreover, it said that there isn’t any match between what the Governor and the Deputy Governor has said about the inspection reports being maintained with impunity and the information on their website on RBI. 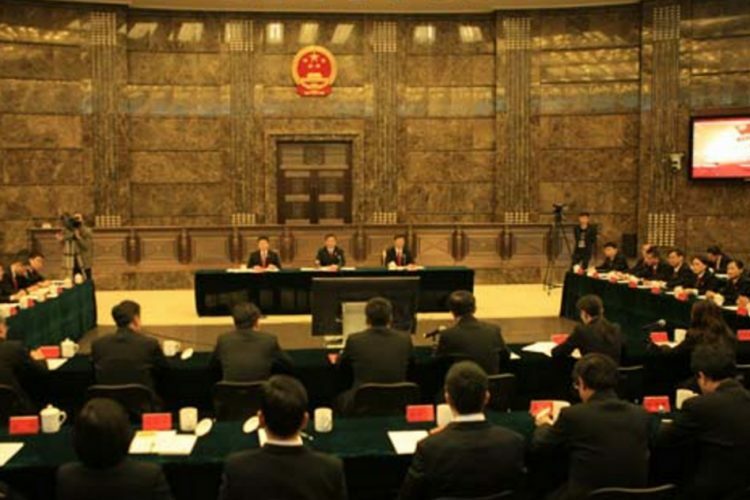 CIC was set up under the Right to Information Act in 2005. It is an authorised body, under the Government of India to act upon complaints against those individuals who have not been able to submit RTI information requests to a Central Public Information Officer or State Public Information.